Eligibility: The coupon must be redeemed at the time of retail purchase of an eligible vehicle. Qualification: This program is compatible with the following program types, providing the vehicle meets all program eligibility requirements: Automobility program, On-The-Job program, Chrysler Employee Advantage program, Friends program, Dealership Employee Purchase program, Chrysler Affiliate Rewards programs, National or Regional Consumer Cash Allowance/APR programs, National or Regional Consumer Lease Loyalty Cash programs, National or Regional Dealer Cash programs, Military Consumer Cash Allowance program, All other Target Direct Mail/Marketing Coupon programs. This program is NOT compatible with the following programs: Coupon Program is not compatible with the existing Select Inventory program, Courtesy Transportation In-Service Payment Program, Standalone APR, Chrysler Capital Combo Cash. 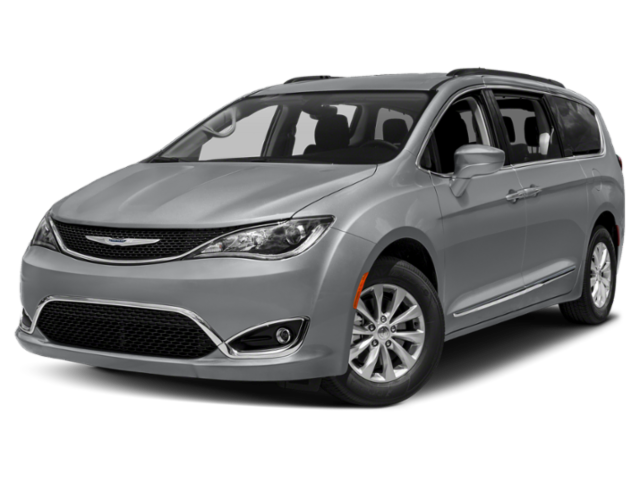 Eligibility: All consumers that reside in the states and counties listed in the BUSINESS CENTER BOUNDARIES section that lease an eligible model are eligible to receive benefit from this program.Lease transactions cannot be financed through Chrysler Capital. Qualification: Program compatibility is available in DealerCONNECT. This program is not compatible with any Chrysler Capital Lease Rate Programs. This program is NOT compatible with Ally subvented lease rate programs for the Pacifica and Cherokee body models. IDL Lease Bonus Cash IS compatible with any other Ally lease transactions. This program is not compatible with any Balloon Bonus Cash program. Qualification: Program compatibility is available in DealerCONNECT. Eligibility: Customers who are in possession of the original $1,000 FCA DrivePlus Mastercard Certificate Offer are automatically qualified to receive benefit under this program. Qualification: Only one coupon can be applied to the retail purchase or lease of an eligible vehicle and only one coupon/allowance per person. Only one certificate per account and per customer can be earned during a reward year. Eligibility: Customer must finance or lease through Chrysler Capital. Qualification: Compatibility is available in DealerCONNECT. Eligibility: The primary customer must have a FICO score below 620. ©2019. Jeep Chrysler Dodge Ram City. All Rights Reserved. When do you want a call back?